Sinkane is one of the most interesting NYC bands to channel a fluid, sensual blend of soul music, funk and afrobeat, and his recent release 'Mean Love' is his most accomplished record so far. Directed by Nick Bentgen, “How We Be” is an ode to our the neighborhoods of New York and a love letter to summer in the city. Sinkane will be spending the next few months touring the US and Europe, don't miss the NYC show at Baby's All Right on October 05. 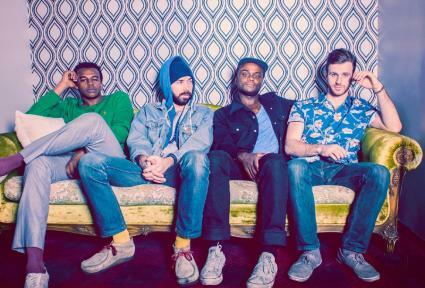 Sinkane is the creative force behind many exciting releases by Brooklyn bands that are flirting with Afrobeat. If you listen to Yeasayer at all, chances are you've already heard Ahmed Gallab's distinct vocal and drumming feel. The Sudanese export (who now makes his home in New York) nods to many of the high life flavors of his past, while stretching his muse to the future by collaborating with many of our local trendsetters. 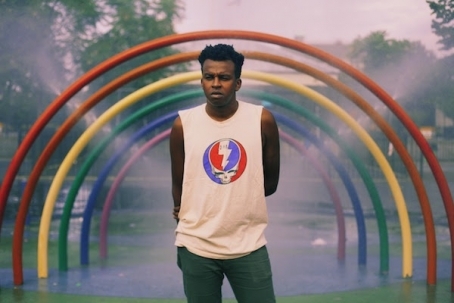 From Twin Shadow to James Murphy, Sinkane doesn't just have his finger on the pulse; he is the man behind much of Brooklyn's Ivory Coast obsessions. Now, he's setting out on his own journey, and has carried his international roots over to his exciting sophomore album "Mars". - Read Mike Levine's interview with Ahmed here. See him DJ at Ace Hotel on Friday in January. This song was added to our curated Soundcloud playlist of the best tracks by emerging NYC artists here - check it out!. 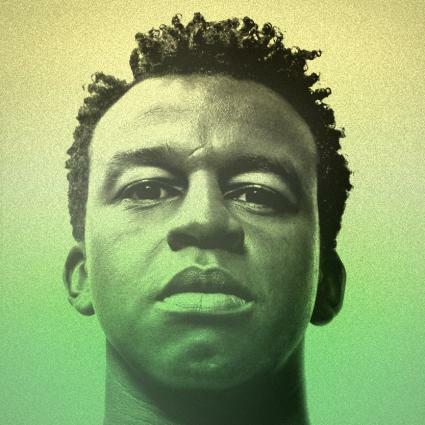 NYC artists on the rise: Sinkane plays Music Hall of W'burg on 12.13 with !!! 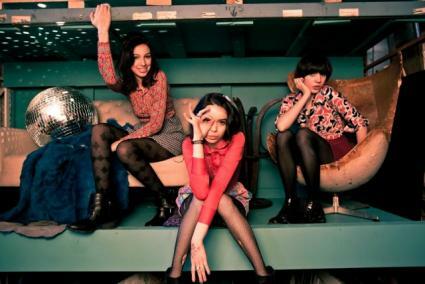 This single was added to our SoundCloud playlist of emerging NYC artists here.